Hello, my name is Kieran and I am the Vice-President for WGSU for the academic year 2018/19. Part of my role as a sabbatical officer is to represent students best interests and enhance their experience. 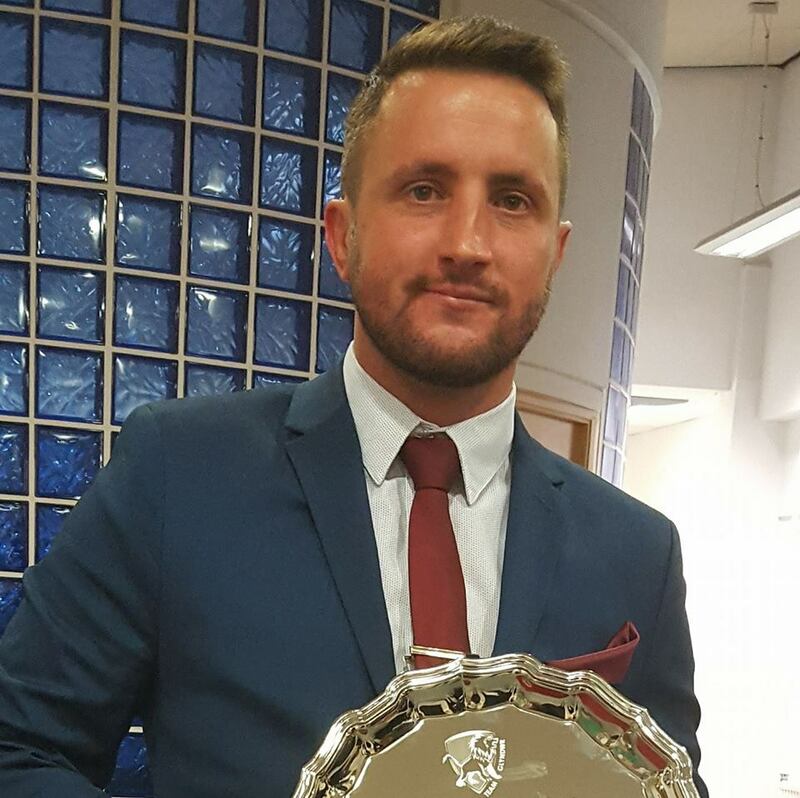 During my time as a Sports Coaching student I was able to maximise my own experience by being involved with an array of activities such as coaching the men’s university football team. This has aided to support my own continued professional development and is something I will always remember from my time here as a student. Moving forward through the year I intend to focus on charity work by linking up with local businesses and societies as well as working on a new Sports Collaboration project. It’s an exciting year ahead and I cannot wait to engage with as many students as I can. Feel free to come down to the Student’s Union for a chat or even just to say hello. We here at WGSU will always be supportive to your personal development and hope you are aware that we are here if you need us.